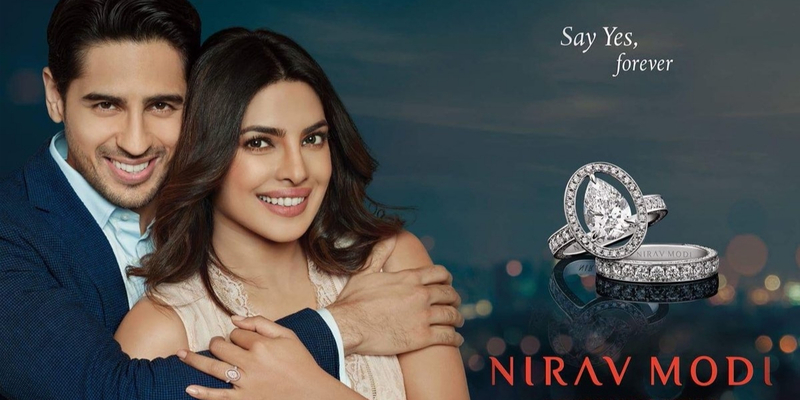 Last year Priyanka Chopra and Sidharth Malhotra made an awesome pair on the screen when the two came together for an advertisement of Nirav Modi jewels. But however the two were never again seen together nor did any advertisements of the jewelry turn up. 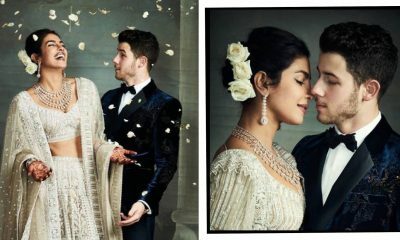 And now there comes news that Priyanka Chopra will be dragging Nirav Modi for making no payments of her ad campaign with Sidharth Malhotra. According to reports, Sidharth is also cutting off his ties with the organization. Apparently, Sidharth was supposed to shoot two advertisements for the company but looking at the current scenario the actor to wants to back off from the contract. The news came in after Modi was named in the Punjab National Bank’s Rs 11,000 crore fraud. PNB, which is India’s second largest state-owned bank discovered a fraud of approximately Rs 11,400 crore at a single Mumbai branch. The bank named three diamond firms who have benefited from the fraud — Diamonds R Us, Solar Exports, and Stellar Diamonds. 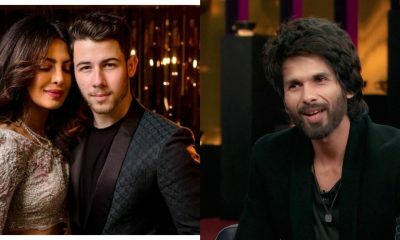 However, Priyanka Chopra nor Sidharth Malhotra have confirmed the same. Hrithik Roshan UNVEILS India’s FIRST Rado Airport store!